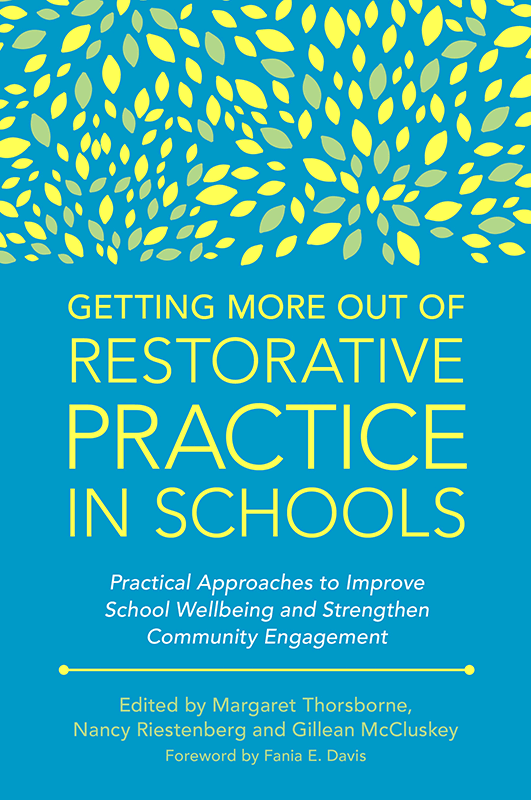 Drawing from a range of perspectives and settings, this edited collection provides different ways that restorative practice can be implemented in schools. This guide addresses issues such as poverty, trauma, implicit bias and family engagement to offer strategies that can really benefit schools’ and restorative practitioners’ work with children. Restorative Practice (RP) is an effective approach to discipline that has the potential to transform behaviour by focusing on building and restoring relationships. 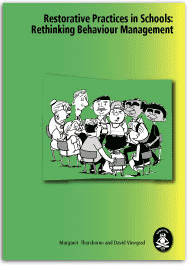 This practical guide explains how to implement restorative approaches with young people with special needs in educational or residential settings. The book explores how RP is being used in general terms and through a number of case studies looks at how RP needs to be adapted for those with additional needs including Autism Spectrum Disorder, ADHD, Foetal Alcohol Spectrum Disorder, Intellectual Disability and communication difficulties. It includes guidance on particular issues such as staff facing crises, the issue of physical restraint and additional support parents require. 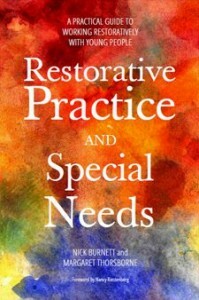 The book will be of interest to restorative practitioners, educational professionals including headteachers, teachers and SENCOs in both special education and mainstream schools and residential care leaders and staff. Edited by Vernon C. Kelly, Jr.
ASP explains how the central nervous system triggers ‘affects’ which are the basis of all human motivation and emotion. 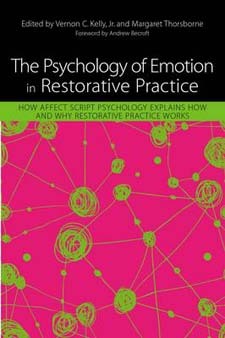 The book presents a clear explanation of what ASP is, how it relates to RP, and how ASP helps practitioners to understand relationships, emotions and dynamics in their work. The chapters are based around case studies which demonstrate RP in criminal justice, organizational and education settings. They show how theory links to practice, and how having a deep understanding of the theory has helped practitioners to be successful in their work. Restorative practice is a proven approach to discipline in schools that favours relationships over retribution, and has been shown to improve behaviour and enhance teaching and learning outcomes. However, in order for it to work, restorative practice needs a relational school culture. 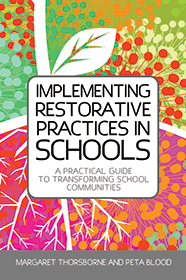 Implementing Restorative Practices in Schools explains what has to happen in a school in order for it to become truly restorative. Section 1 explains the potential of restorative practice in schools, describing the positive outcomes for students and teachers. 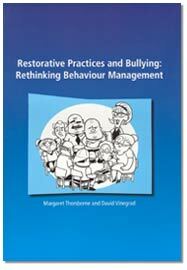 It also outlines the measures that need to be in place in order to embed restorative practice. Section 2 examines the process of understanding and managing change, providing realistic and pragmatic guidance on the practical and emotional barriers that may be encountered. Finally, Section 3 provides in eight practical steps, strategic guidance for achieving a restorative culture that sticks. Featuring useful pro formas and templates, this book will be an indispensable guide for educators, administrators and school leaders in mainstream and specialist settings. 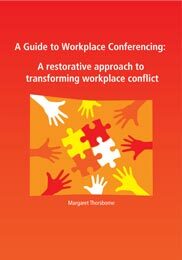 This manual is the fourth in the series of training manuals designed to assist practitioners with restorative processes in workplaces, whatever the field or occupation. While formal complaint and grievance processes have their place, seldom to they address the emotional harm to people and relationships. Taking a restorative approach to resolving workplace difficulties has the possibility of resolving the issues that have caused such harm when things have gone wrong. 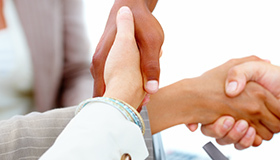 This manual offers clear guidance for facilitating the workplace conference process. Thorough training in this process is recommended. Schools that have adopted the ancient principles of restorative justice in their approach to behaviour management report better relationships with young people, greater engagement in learning and a greater development of social and emotional competence among learners. No surprise, then, that interest in restorative practices is growing. It’s all about relationships. Wrongdoing is viewed through a ‘relational lens’. All those responsible for and affected by the behaviour are involved in solving the problem. Working in conference with a teacher/facilitator, participants come to understand the harm done to people and relationships. Accepting that such harm creates obligations and liabilities, they then focus on repairing the damage and putting things right. 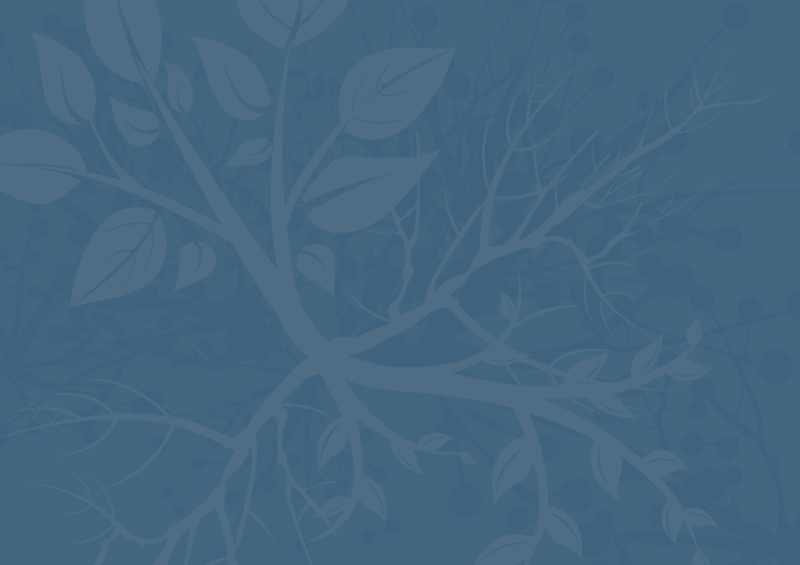 Expert practitioners Margaret and David provide a thorough grounding in restorative practice, with worked examples and easy-to-follow teacher scripts to get you started. If RJ is new to you, you’ll be a convert in no time! A ‘just’ school is a place where victims and wrongdoers and their respective communities of care are active participants in processes that ensure equal justice and fairness. Victims are empowered to have their needs met and to have their experience validated. Wrongdoers are able to tell their stories and be given the chance to make amends. And finally, the community of care may seek ways to ensure that the incident does not happen again. This book takes you through the restorative practice process with chapters on: deciding whether to conference or not, conference preparation, convening the conference, managing the emotional dynamics, what if? Appendices and case studies. Based on the above philosophy, this book shows how the approach may be applied to classroom practice. 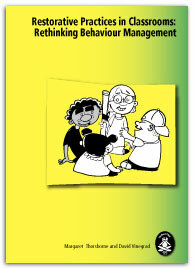 This book is the third in the school series of books on Restorative Justice. The guiding principles of restorative justice provide for a different response to bullying. When harm is done (deliberate or otherwise) it needs to be fixed. These principles are not based on definitions of bullying behaviour or measure of frequency and intensity. 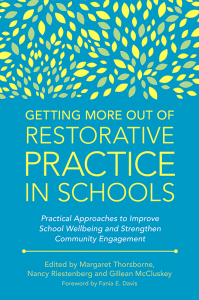 The authors believe that restorative practice can bring about repair and healing, and in the long term, make the school a safer place.